I love finding new salad recipes to try. They are such a great side dish and usually offer a refreshing crunch to the meal. I tore this recipe out of a Cooking Light magazine a few years ago and finally tried it recently with a couple of minor adaptations. So nice to have something new to do with celery! Combine ingredients in a large serving bowl and toss well. Serve shortly after mixing as ingredients will start to dry out after a while. About 8 servings - can also cut recipe in half. 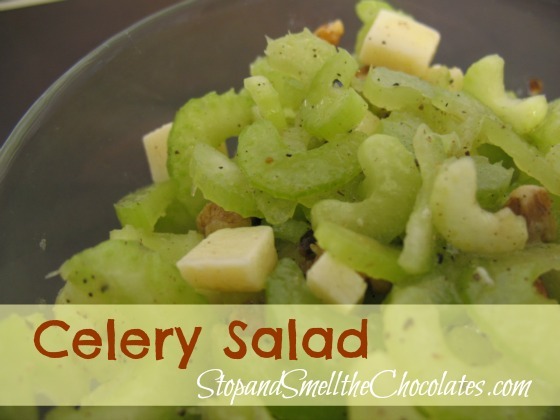 My hubs is not a big celery fan and he even likes the flavors in this salad! 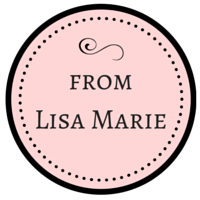 Do you have a favorite salad? Have a blessed & refreshing day friends!